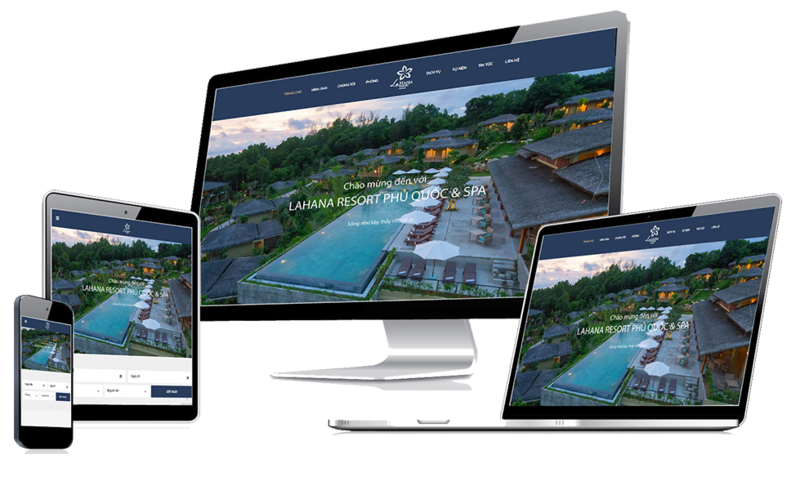 With our ezWeb team having eight years of experience in website design for hotel and resort, you will be extremely satisfied about our products and services. EzWeb has more than 80 modern and unique website interface for customers to select. All interfaces have clear and delicate layout and display nicely on any device. Your website will have features friendly with search engine such as Google, Yahoo, Bing, etc. This feature support your website to be easier and more possible to be found by customers. Gather data and report website visitor statistics following the criterions: Time, space, mode of access …, contributing to the development of reasonable marketing strategies. 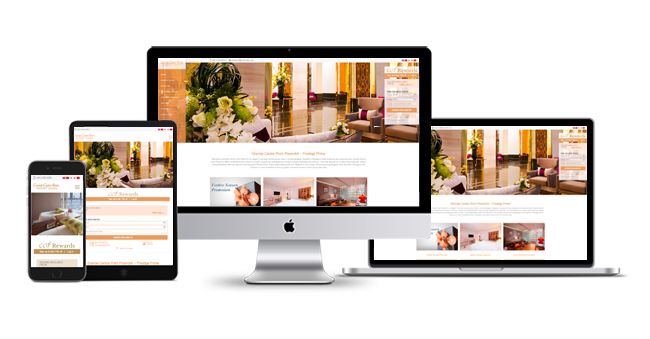 ezWeb service offer you a two-way connection between hotel website and hotel software. All bookings from the hotel website will be synchronized with software. 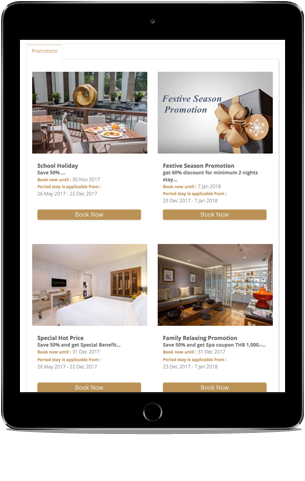 ezWeb integrates the booking confirmation feature on your website via text messages and email. When customers book on the hotel website, the booking information will be sent immediately in these two ways. In order to support the booking, ezWeb allows direct payments via all current gateways. Hotel owners will not worry about the guests deposit thanks to this function. 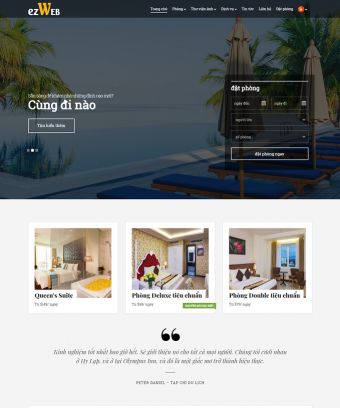 You will own a website that shows all the specialities and level of the hotel. Website also confirms the business position, enhanching customer’s belief in the hotel. The booking module includes full of standard features like room searching, payment and confirmation. 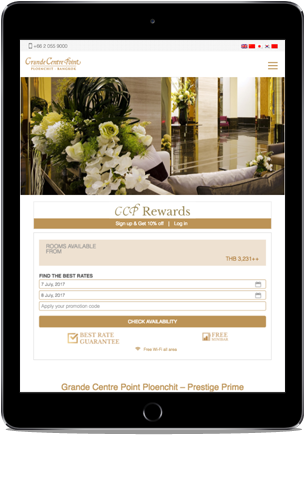 It also synchronizes booking customer information with hotel software. Digital marketing offers to hotel owners chances to promote your hotel to more tourists. The standardization of website content, facebook, … will help the hotel get more guests. Là đối tác lâu năm của ezWeb, tôi thấy ezWeb có phong cách làm việc chuyên nghiệp, đội ngũ nhân viên hỗ trợ nhiệt tình. With ezWeb we have confidence in technology, security & safety, at the same time build up and maintain a community environment of online business hotels. Being a customer currently using ezWeb services, I completely trust ithe technical team with enthusiastic customer care and supporting, help me feel more secured about my hotel business. ezCloud Global Technology - Ltd.
Viet Nam Office: 8th Floor, LADECO Building, 266 Doi Can Street, Ba Dinh District, Ha Noi City, Viet Nam. HCM Branch: 7th Floor, Thanh Dung Building, 179 Nguyen Cu Trinh, Nguyen Cu Trinh Ward, District 1, Ho Chi Minh City, Viet Nam. Da Nang Branch: 16 Ly Thuong Kiet Street, Thach Thang Ward, Hai Chau District, Da Nang City, Viet Nam. Nha Trang Branch: No 48 Ly Thanh Ton, Nha Trang City, Khanh Hoa Province, Viet Nam. Phu Quoc Branch: 76 Tran Hung Dao, Block 7, Duong Dong, Phu Quoc, Kien Giang, Viet Nam.